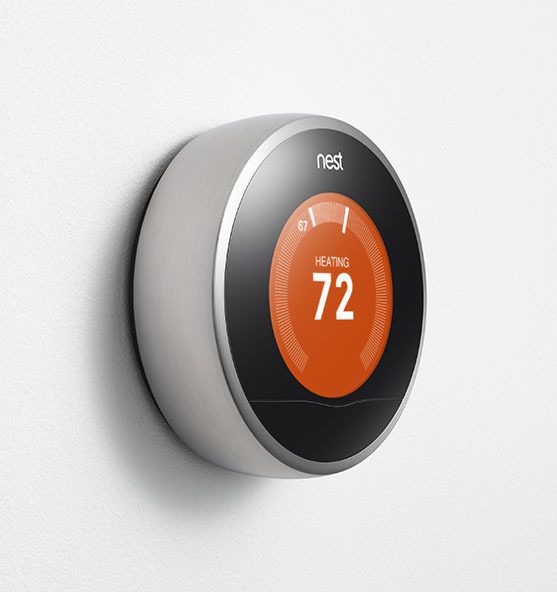 Yesterday Nest announced the second generation Nest learning thermostat. The new thermostat features a streamlined, thinner design, compatibility with more types of home heating, cooling and humidity control systems, and a major software upgrade. In addition, all Wi-Fi-enabled first generation Nests will be receiving the software upgrade in the coming days. The second generation Nest thermostat will be available in mid-October.